There has been a recent spate of requests for dermal filler lip augmentation in the SAI offices over the past few weeks and after some research we notice that global trends toward kissable lips is once again a hot topic on Google search engines. Perhaps it is the impeding holidays and party season but we thought to give our loyal customers the rundown on lip treatments & treatments times to ensure if there is an interest in puckering up for the December holidays your result are settled & magnificent before the big day. Redefine your lip line – dermal fillers are injected into the vermillion border of the lips to redefine the lip border. This creates a natural softening of the lip, adds minor volume where it is most needed & creates a youthful symmetry to the lips. 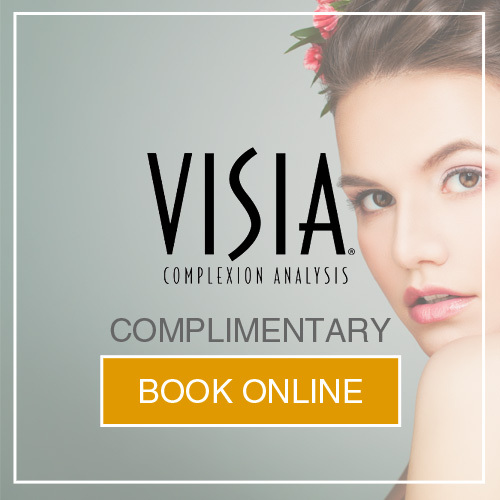 It is the perfect treatment for those early in their anti-ageing careers who have begun to notice a reduction in lip volume common in ageing. Create volume in the upper or lower lip – with ageing we lose volume in the lips. Thin lips not only give away our true age but they often make one appear grumpy or haggard. A few dermal filler injections into the bulbs of the lips will recreate volume without creating a pout and this simple 15-minute procedure will remove years from your visible age. Recreate youthful lip contours – the general skin laxity from ageing often pulls the corners of our mouths downward. This gives the impression of being sad. Very often the downward turn of the corners of the lips occurs simultaneously with thin lips mentioned above. By injecting minute dermal filler quantities into the corners of the mouth we can reestablish a foundation to enhance the youthful shape of the corners of the mouth. This 10-minute treatment alone will change your visible age without anybody knowing your’ve had any treatments done. Cupids bow – nothing says youth or kissable lips like a defined cupids bow. Many individuals lose definition in this area due to environmental factors (sun damage) & poor lifestyle decisions like smoking. By redefining your cupids bow you create a 3D depth to your kissable lips and simultaneously halt visible age in its tracks. If you are considering having your lips augmented for the summertime it may be worthwhile consulting with either Dr Clark or Dr Marks to understand just what treatments are available to achieve your desired results. 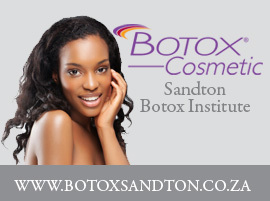 It is as simple as making an appointment on with Dr Clark or Dr Marks by calling SAI Sandton: 011 883 3116 or SAI Waterkloof: 012 460 7047.